Manchester City Council is to invest an extra £2.67m of funding for adult social care services to help address the pressures on the NHS and social care services this winter. There’s two things that Amanda says have changed the quality of her life. The first is admitting she needed some help; and the second is writing poetry as a therapeutic hobby. A heart-warming short film showing the faces of social workers as they react to thank you letters from children and families they've helped has been shared online. 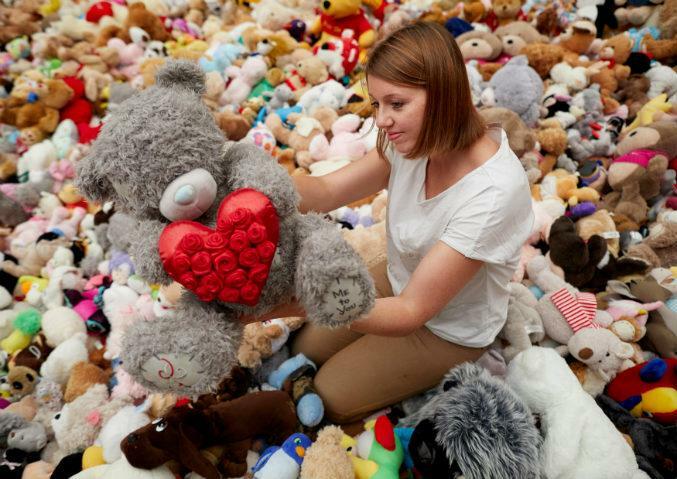 Nearly 2000 teddy bears left in heartfelt tribute to those who were killed or injured in the terror attack at Manchester Arena in May are being moved on this week to their new homes. 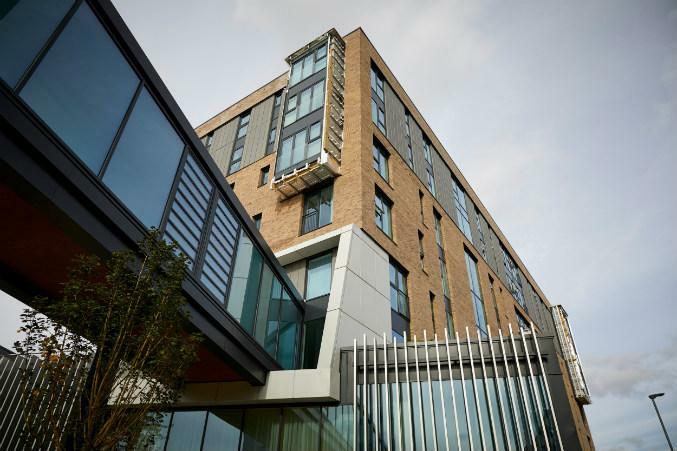 An innovative hostel for homeless people will be officially opened on Tuesday 10 October, World Homeless Day. 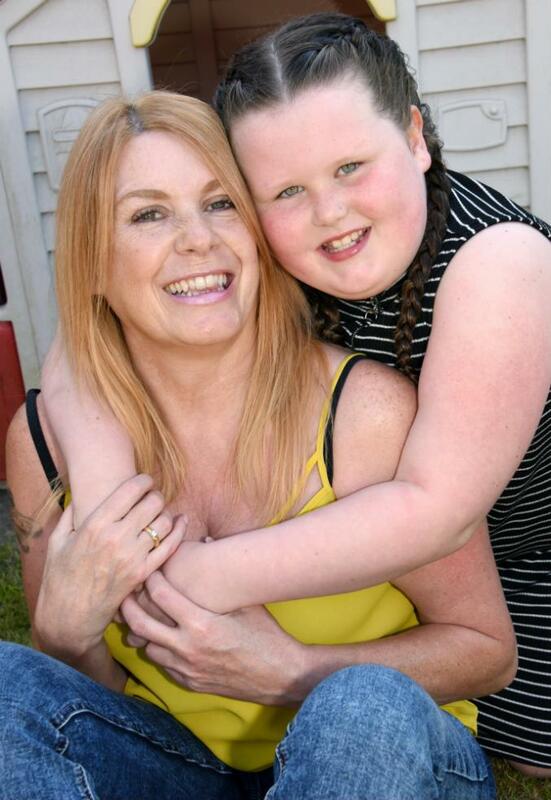 It's Foster Care Fortnight and a Manchester gran is on a mission to get more people to think about becoming foster carers. Today sees the start of Foster Care Fortnight and the hunt is on for people who think they could provide a loving home for a child or young person in need. Proposals given the green light this week will see more than £10m extra cash ploughed into children's services in Manchester over the next five years to fund new social work jobs. 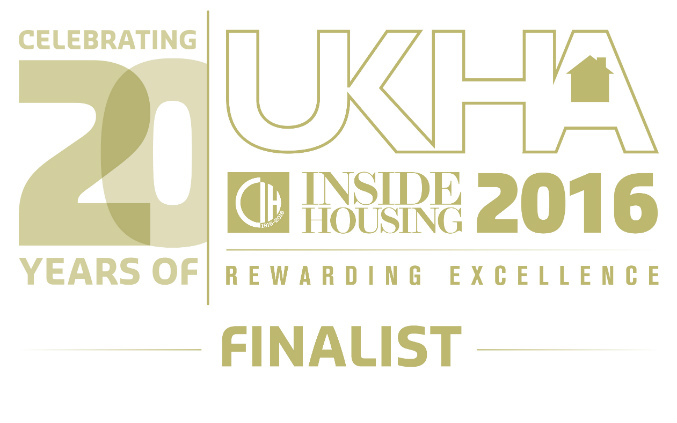 Manchester City Council has been shortlisted for the UK Housing Awards 2016 in the Outstanding Local Authority of the Year category. A project to develop a veterans’ community by bringing empty homes back in to use in east Manchester is calling for construction firms to offer their support. Manchester City Council is hosting a Manchester Carers Event in the Town Hall this week.